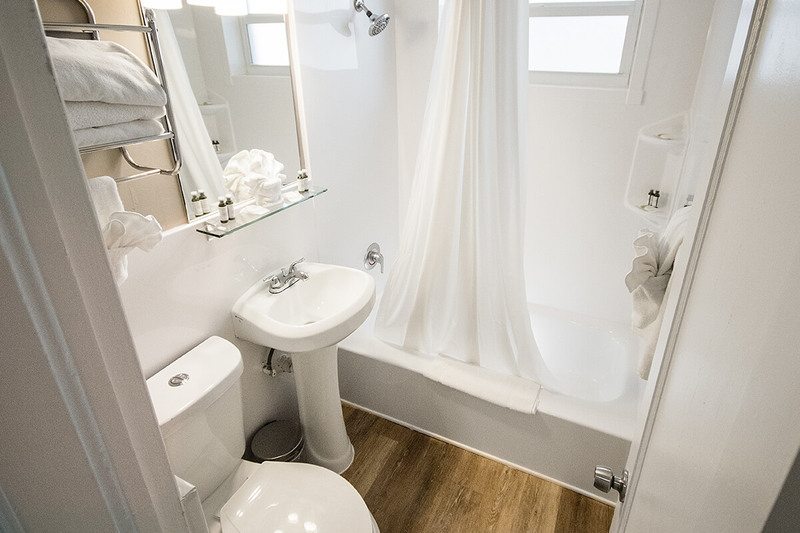 OCEAN REEF SUITES Art Deco Hotel located on the renowned Collins Avenue, steps away from the beach and Ocean Drive with its countless bar and restaurant options. 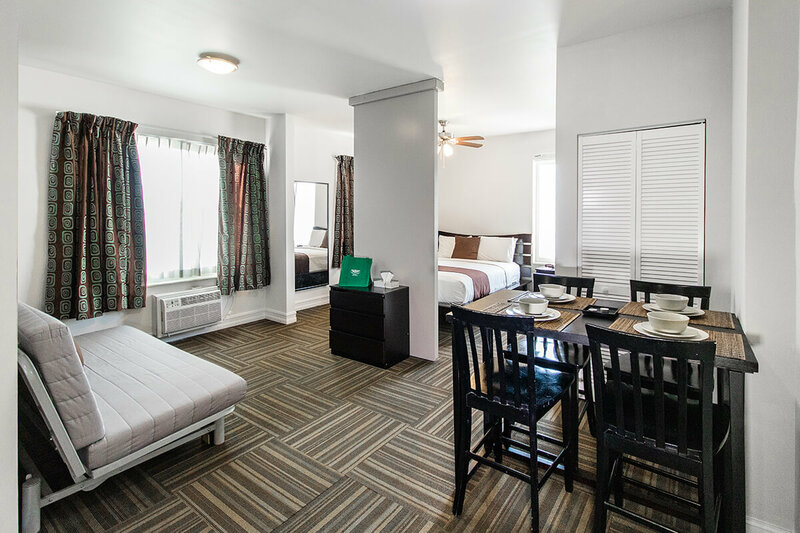 Renovation: Built in 1952, all suites units fully renovated in 2009 and new lobby renovated in 2012. 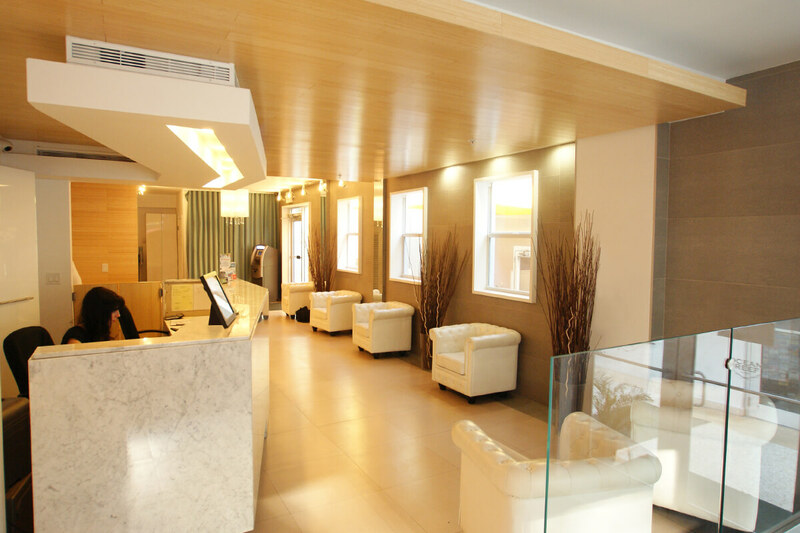 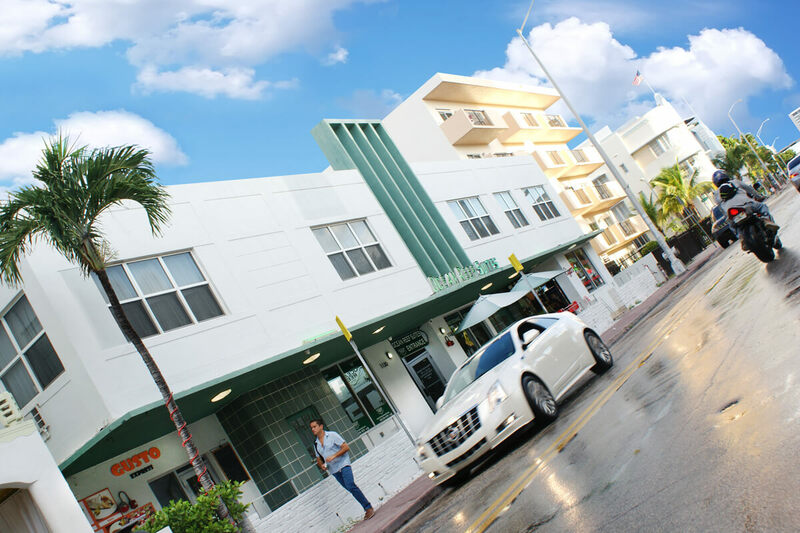 Size: 19,500 square feet with 36 rooms and 4 retail spaces overlooking Collins Ave.
Visit us: 1130 Collins Ave., Miami Beach, Florida. 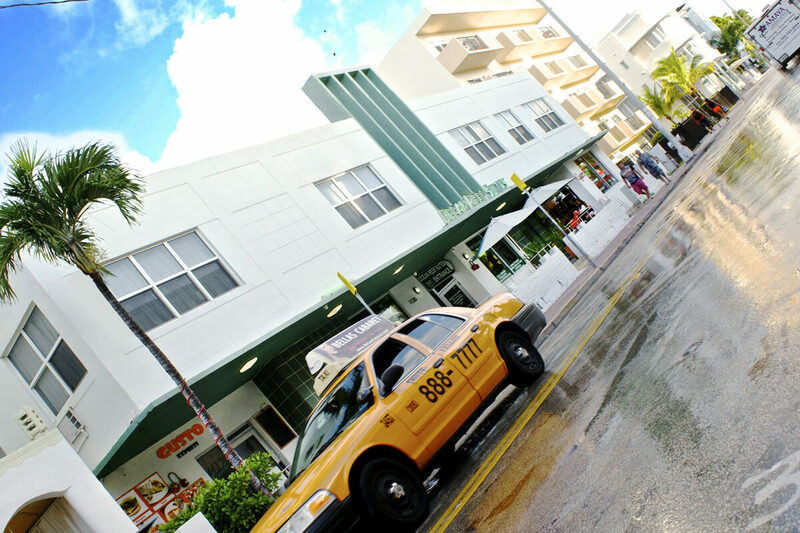 Art Deco Hotel located on the renowned Collins Avenue, steps away from the beach and Ocean Drive with its countless bar and restaurant options.